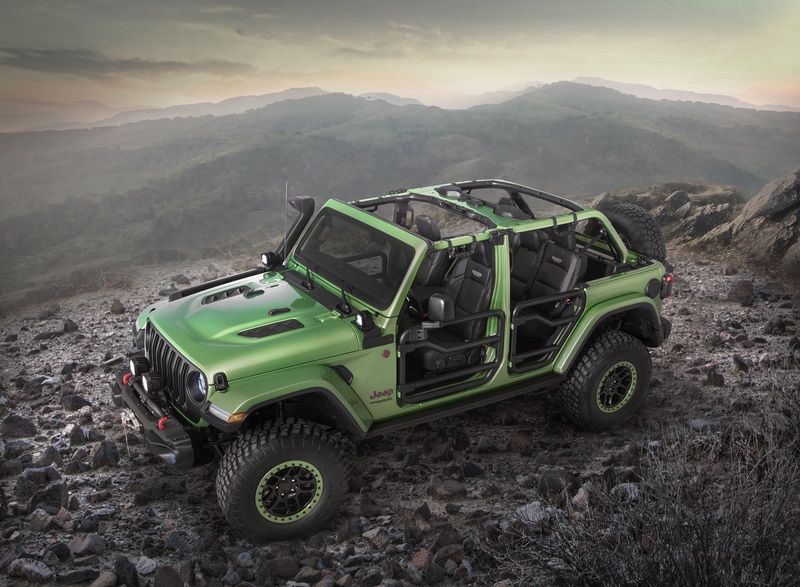 The Gravity concept is based on the all new Gladiator and gives a nod to rock climbing culture. Mopar accessories including tube doors, Fox shocks, and different cargo management systems are featured on this concept. The slide out bed trays are my favorite part – holding all the gear you’ll need for a mountain adventure.